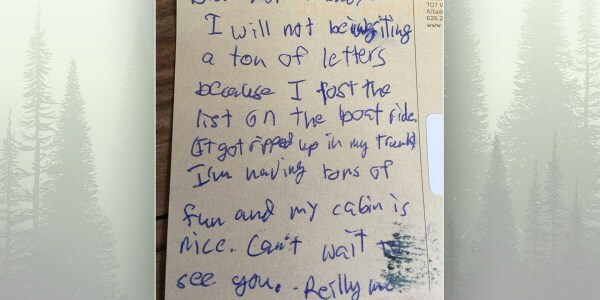 When the kids are away at summer camp, parents live for camp photos and letters — any form of proof of life (and, preferably, happiness) that they can get. After checking the mailbox for the millionth time, they might finally find the Holy Grail: an envelope, perhaps not even addressed by the child in question, containing that long-awaited word from camp. Between archery, canoeing, and color wars, kids write their parents letters from summer camp. Or sometimes, they write them nothing at all. When TODAY Parents asked readers to share funny or quirky letters from their kids at camp, we found out that those envelopes from kids don't always contain the long, detailed accounts of their blissful days learning archery or canoeing or singing camp songs.